To Become One, You must Know What Most Billionares Have in Common! Each and everyone one of us dreams of making it big after college, and its pretty safe to say that our ultimate goal is to become a billionaire. Right? There are, of course, many factors that contribute to this end, but it seems that a common element amongst billionaires is that they had an educational advantage. A recent study shows that over a third of the world’s billionaires attended the most prestigious schools. Most of us would assume that these wealthy individuals were born with a silver spoon in their mouths, but actually, a majority of them are in fact, self-made while the uber-wealthy work just as hard to maintain their status altogether. Now let’s enumerate eight universities that have successfully produced the most billionaire alumni. Most of these billionaires have attained their status with the help of a diploma from an elite school, but these billionaires attest to the fact that hard work and determination are still the top reasons for their economic success. 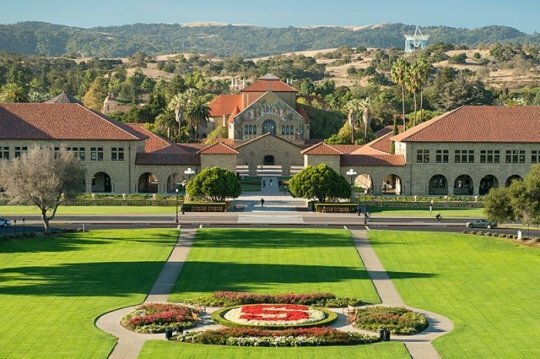 The California ivy league school, Stanford may only rank 5th in the top 10 list of the best colleges in the United States, but it certainly has some of the wealthiest alumni around. Almost 71% of its 21 billionaires are self-made. The wealth of all its billionaires combined is at $76 billion. The University of California has ten campuses in various locations across the state, including famous campuses in Los Angeles, Berkeley, and San Francisco. The University of California may have landed the 20th spot on the list of the best colleges in the country, it certainly has succeeded in producing some of the richest people in the world. Robert Dugan, Nick Swinmurn of Zappos, and William Randolph Hearst are just some of its wealthy alumni through the years. Columbia is prestigious in more ways than one. 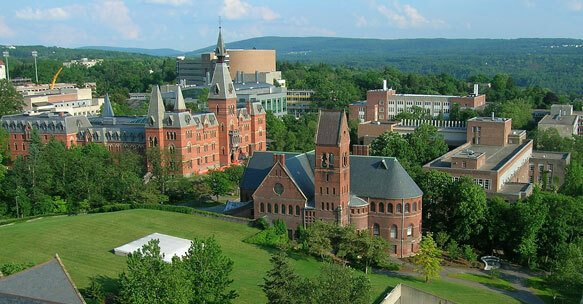 The fourth best university in the United States is also one of the oldest colleges to have been established in the country. The superior quality of education has produced not only some of the most notable presidents of the United States, but also a total of 15 billionaires, including Warren Buffet, Richard Simon, and Sydney Lumet to name a few. The University of Oxford, the second best university in the world, not only honed great world leaders in history like Tony Blair, Margaret Thatcher, and David Cameron, but also some of the uber-wealthy individuals of today. 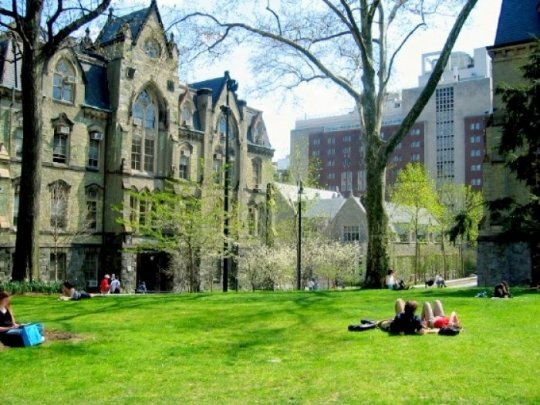 According to the latest survey, a large number of billionaires in the world finished their undergraduate degrees from the University of Pennsylvania. There are a total of 28 billionaires who took up bachelor’s degree in this prestigious university. 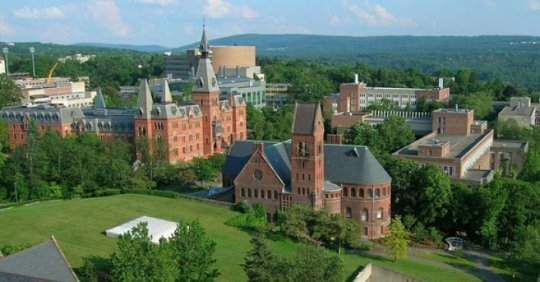 Cornell University in Ithaca, New York offers the widest assortment when it comes to bachelor’s degree programs for an Ivy league school. It was the first university to have offered a degree in Veterinary Medicine and that which offered doctorate programs in the field of electrical and industrial engineering. No wonder it has produced a total of 14 billionaires with total billionaire wealth of $35 billion. 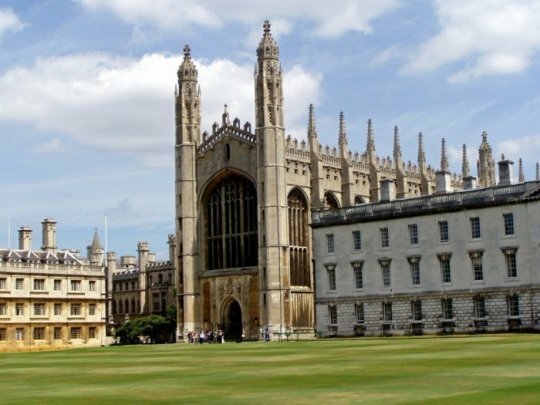 The University of Cambridge boasts some of the most intelligent individuals in history, that which include Sir Isaac Newton, Charles Darwin, Ernest Rutherford, John Harvard of Harvard University, and Stephen Hawking. Aside from this great achievement, the 7th best college in the world also has some of the richest alumni members, 11 of which have amassed billions in total wealth. Harvard University in Cambridge has produced some of the most notable personalities in world history. With 8 US presidents, 47 Nobel Laureates, and 47 Pulitzer Prize winners, it’s not surprising that it has the most number of alumni billionaires. Its 52 billionaires, 74% of which are self-made, total $205 in accumulated wealth.